Selection of cover artwork for higher education text books published by Oxford University Press. 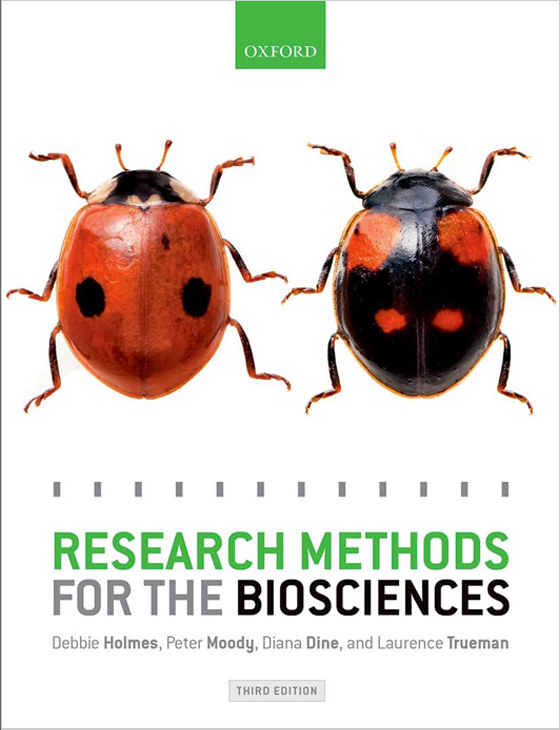 Research Methods for the Biosciences, Debbie Holmes and Peter Holmes, 2016. 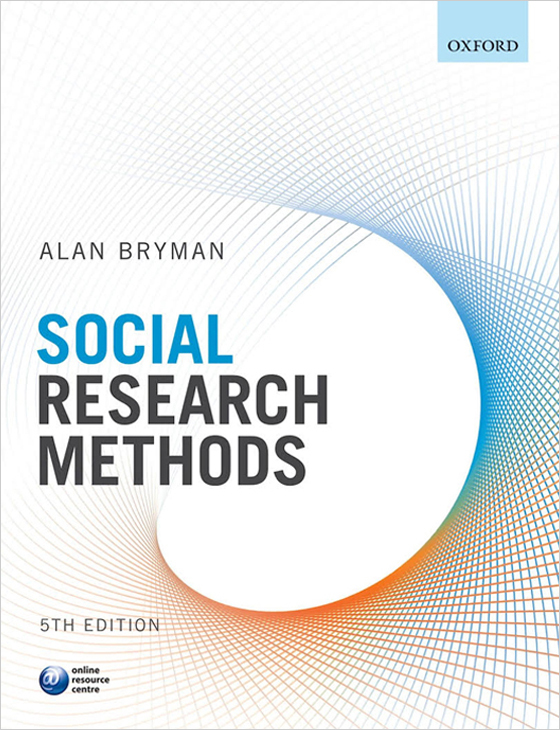 Social Research Methods, Alan Bryman, 2015. Best-selling introduction to social research methods for students and researchers. 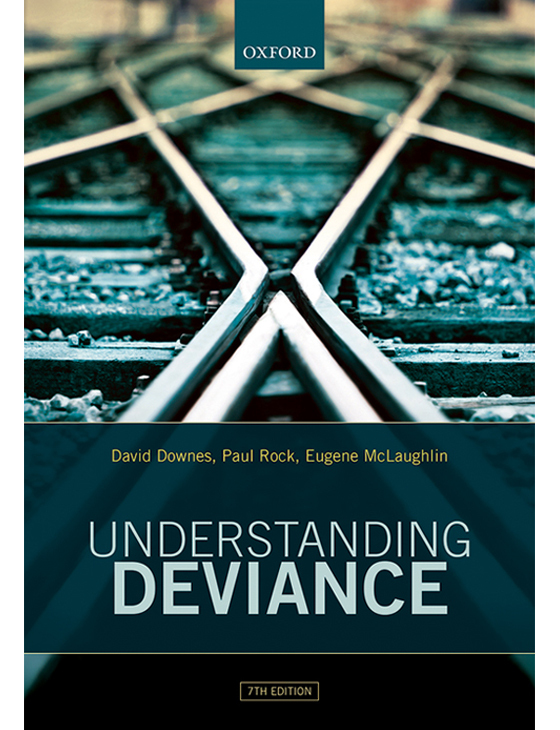 Understanding Deviance, David Downes, 2016. A Guide to the Sociology of Crime and Rule-Breaking. 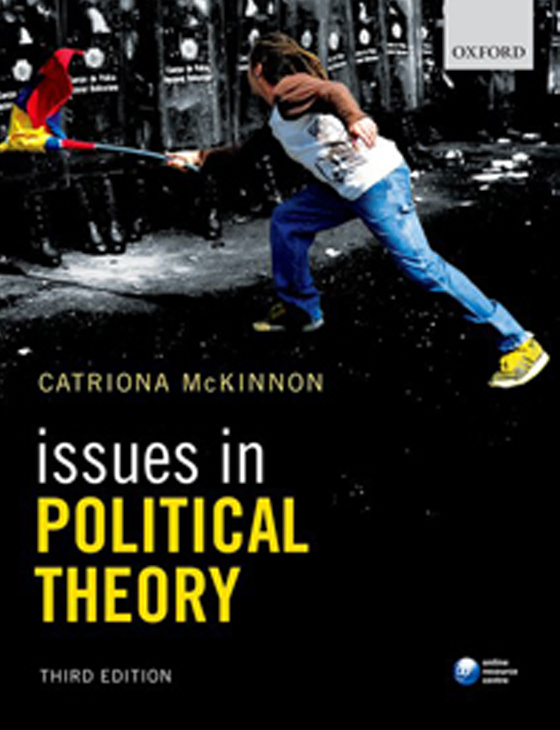 Issues in Political Theory, Catriona McKinnon, 2014. Introduction to key concepts and texts in political theory. 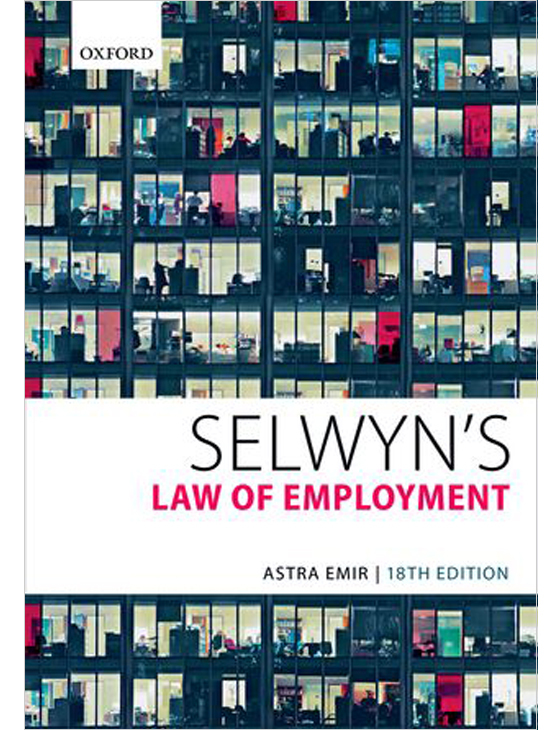 Selwyn’s Law of Employment, Astra Emir, 2014. Essential source for law students and practising lawyers providing a succinct account of all areas of employment law. © Elisabeth Heissler Design 2017. All Rights Reserved.